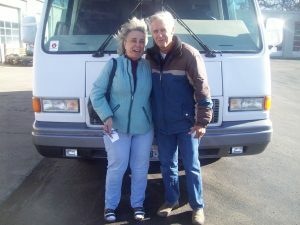 Want to update the look of your motor home? 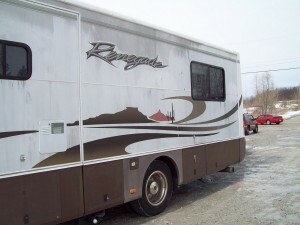 Custom RV Paint and Graphics are a great way to update any type of RV. 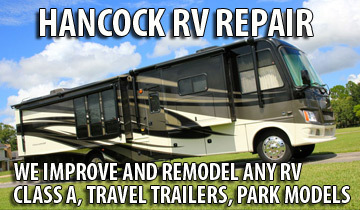 Look no further than Hancock RV Repair to get custom paint or graphics installed on your RV. 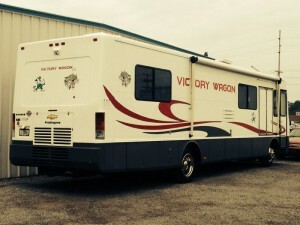 Custom Graphics for this RV show support at tailgating parties.